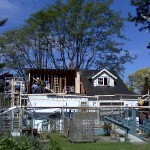 You are here: Home / Victoria's Home Renovation Profesionals - Triple R Construction Inc.
Victoria’s Home Renovation Profesionals – Triple R Construction Inc. 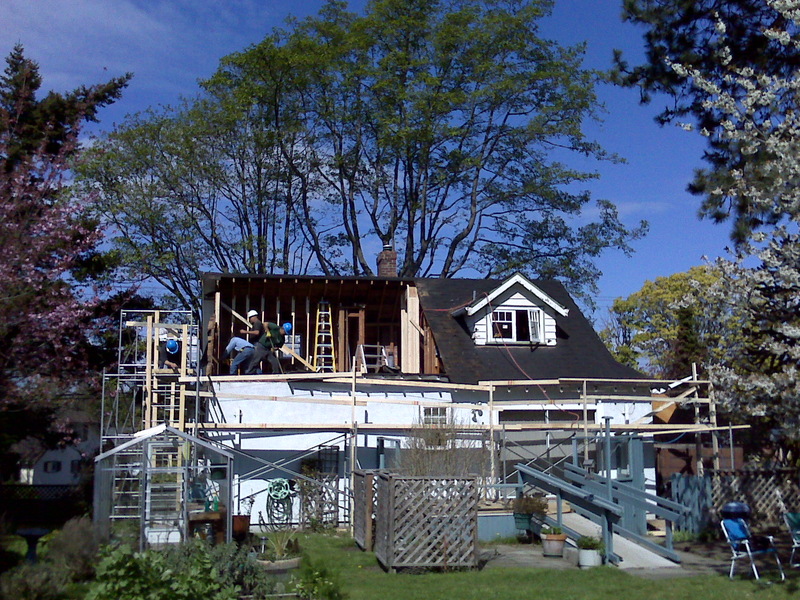 Discover why we are your best choice of Home Renovation Experts. 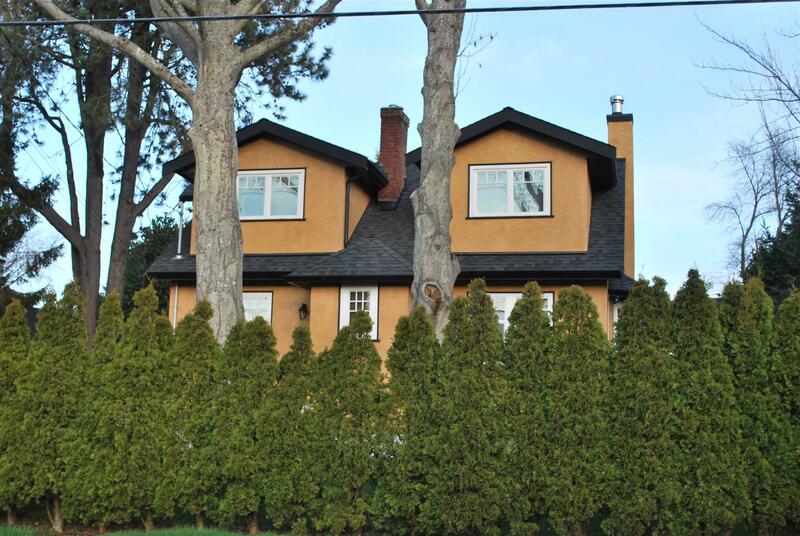 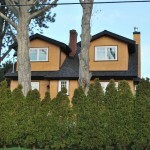 For a high quality home renovation that starts with inspiring ideas and ends with a beautiful renovation that is completed on-budget and on-time, trust Triple R Construction Inc. We have designed, built and managed a multitude of Victoria home renovations. 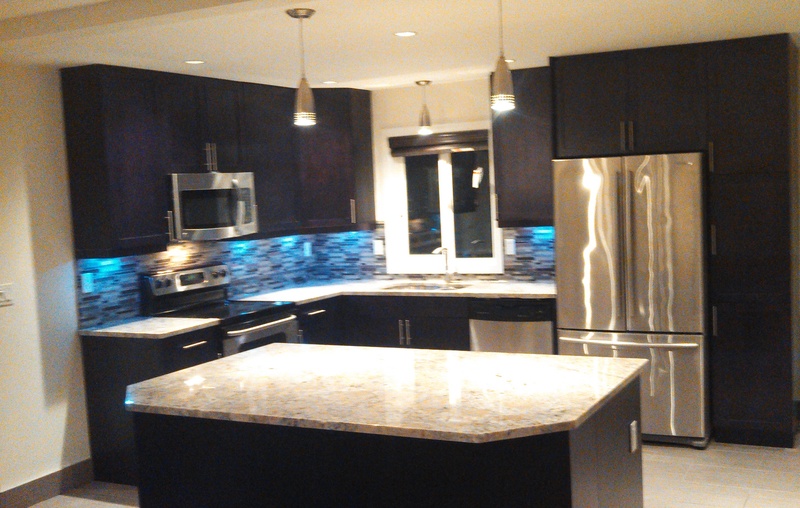 We would be happy to bring our experience to your home renovating project. 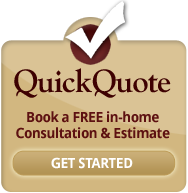 Schedule a Free in-Home Consultation Today and let your home renovation journey begin!